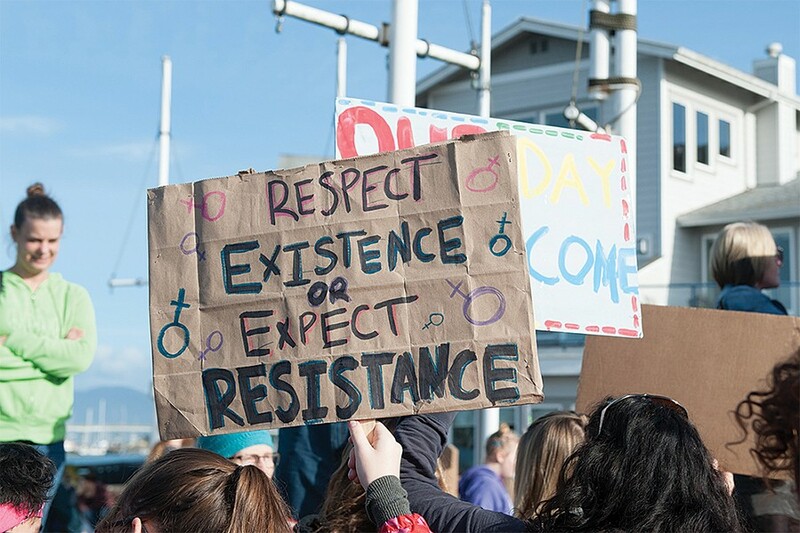 The 2019 Eureka Women's March is on under new management, happening Saturday, Jan. 19 starting with a rally at Madaket Plaza at noon followed by the march through the streets of Old Town (free). What do we want? Intersectional feminism. Why is it this hard?